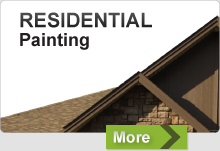 Are you an experienced painter looking for a job? Why not come and work for us! 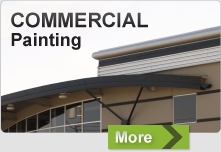 Equity Painters is a well-established Chilliwack painting company with a solid client base. We have long-term employment opportunities for the right candidates. Do you posses a positive attitude and willingness to learn? Are you a motivated team worker? If you answered “yes” to all of the above then please fill out this employment form! We’ll be in touch shortly.